There were already signs that my dad wasn't doing well. He was walking slower and slower, and his brisk steps were down to a shuffle. Many of our tour members were getting concerned. "Is your dad OK?" they asked. At first we thought it was exhaustion -- we were on a 17-day tour and we were waking up at 6am to getting out the door by 7.30 to drive three to four hours to the next destination. He was napping on the bus at every opportunity, but he didn't want to miss out on any sightseeing opportunities either. 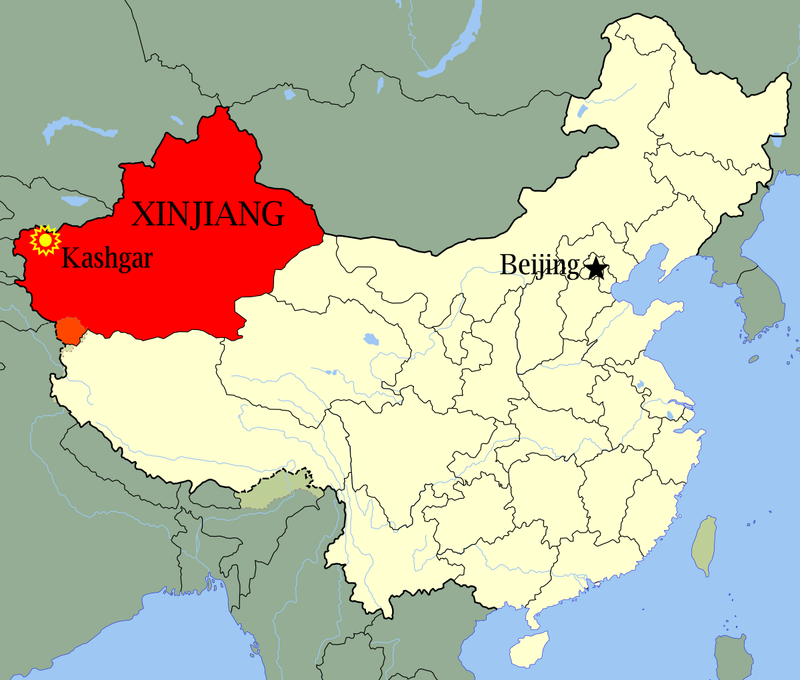 The first sign of trouble was at Urumqi airport, day 12 of the tour. I was the last one of the group to get my boarding pass because I had mistakenly checked in a battery charger in my luggage. Of course my dad chastised me for this, but he wasn't his usual fiery temper which was unusual. Then the two of us went through security, me first, him behind. As I was packing up my stuff, I heard a cry for help and turned around to see my dad being caught by a young security officer who was trying to get him onto a bench and then help him put on his shoes. The young man asked me if I knew him and I said he's my dad. The officer politely explained he had to go back to work and I thanked him for helping out. I asked dad what was going on, and he said he thought he sat down, but missed the bench. I thought it was strange, but helped him get all his things together and we walked slowly to the gate. Mentally he was fine, but physically there was something wrong. 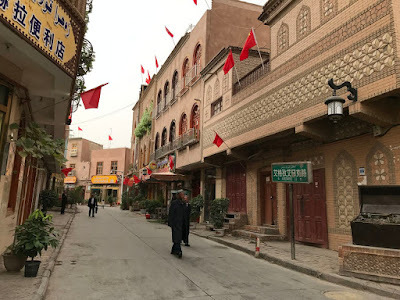 After we arrived in Kashgar and got off the tour bus to go to the restaurant for dinner, dad had trouble getting off the bus and luckily the tour guide caught him and steadied him. Later that evening back in the hotel, my mom asked a doctor friend who was on the tour with us to see if my dad was having a stroke. The doctor friend observed my dad carefully and he was a compliant patient; perhaps he also knew something was wrong. The doctor ruled out a stroke because my dad didn't have slurred speech and was still mentally fine, but that something was wrong with his motor skills. He suggested we see how he was in the morning and then perhaps go to the hospital to get a CT scan of dad's brain.